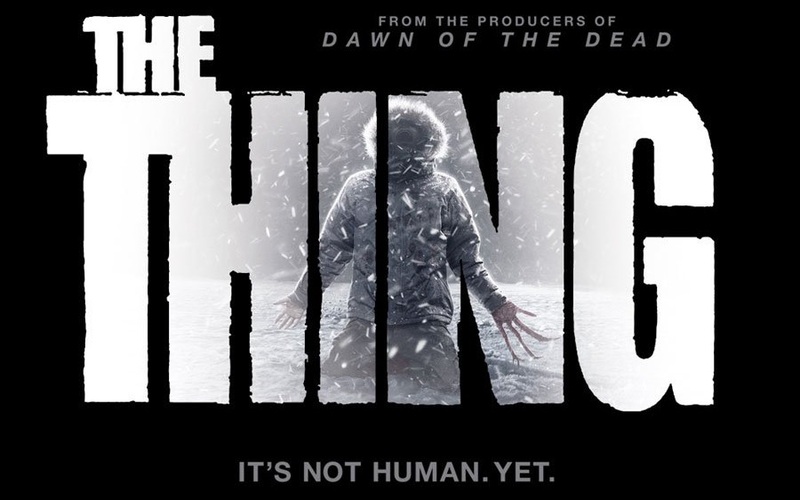 The Thing – You can’t trust them. Wondering why that guy is babbling in Norwegian? Well, the story is supposed to take place in a Norwegian scientific station in Antarctica.